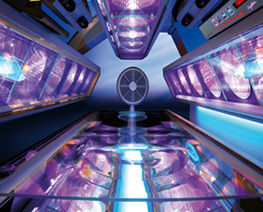 Portofino has carefully selected only the finest in state of the art European tanning technology. We believe in the balance of science and the needs of our clients to achieve maximum results. 15 min max. High Pressure. 360 Degree. Open Design. Face and/or Body Selection. Controlled A/C. Music Options. 20 min max. High Pressure. Open Design. 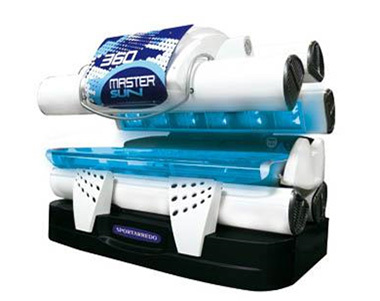 Built-In Massage Tanning Bed with 5 Adjustable Remote Settings. Face and/or Body Tanning Selection. Control A/C. Music Options. 10 min max. High Pressure. 360 Degree. Open Design. Face Tan Optional. Controlled A/C. 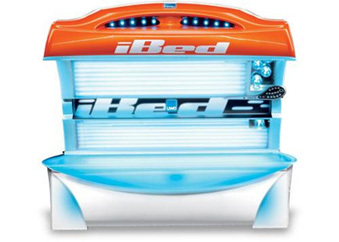 Control Intensity for Your Tanning Session. Music Options. 12 min max. High Pressure. 360 Degree. Open Design. Contoured Bed. Controlled Face and Body A/C. Face Intensity Control. Music Options. 12 min max. Great Base-Building bed. High Pressure Rotating Facial Lamps and Shoulder Tanners. Additional Face Bronzing Option. 360 Degree. 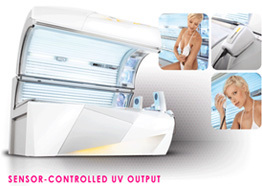 Control Face Tanning Intensity. Face Tanning Optional. Control Face and Body A/C. Body Misting & Aromatherapy. Music Options. 20 min. 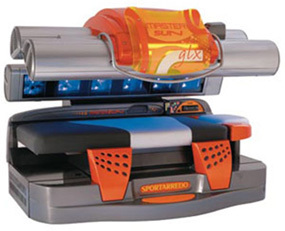 High Pressure Face & Shoulder Tanning. 360 Degree. 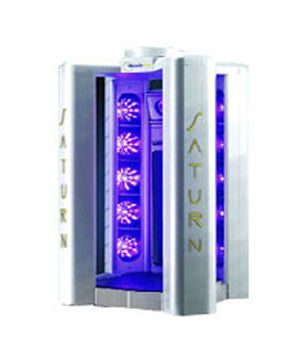 Sensor Technology Detecting Melanin Production to Maximize Results without Overexposure. Results 1st Visit. Control Face/Shoulder Tanning Intensity. Controlled A/C for Face/Body. Music Options. Body Misters.